Most of this damage is being done by Islamic organizations like The Council on American Islamic Relations (CAIR), The Islamic Society of North America (ISNA), and The Muslim Public Affairs Council (MPAC). In order to win the war with Islam, we must win the information war against Muslims. Which means we have to key in on those three sectors as well. Educating them on the harsh realities of Islam, and how an Islam ruled USA would negatively impact the lives of their future generations. 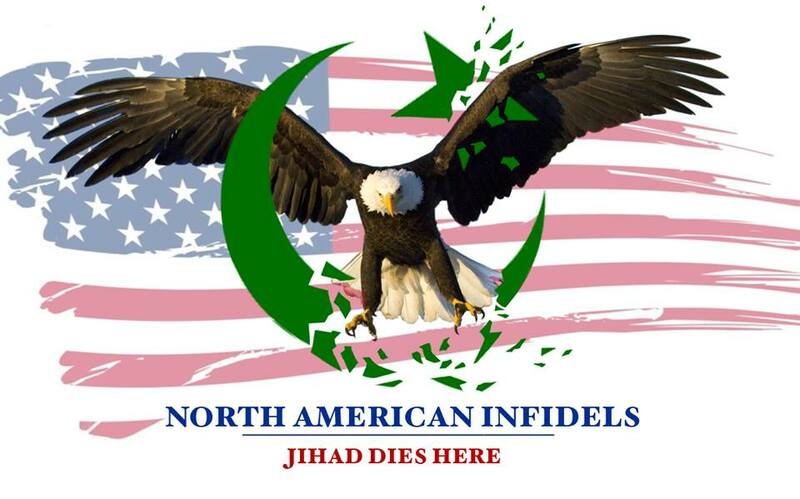 So in an effort to do so North American Infidels/Logan’s Warning has decided to take the lead and start up this political activism and radio contact group. Our basic plan of attack is to use email/phone campaigns, the social media networks, and the radio to combat the Muslim propaganda machine. Our first information army has been formed on Twitter (all the Tweets will be geared to the three sectors) with a team of true Americans who as a whole get millions of views a month there alone. The next group will be formed on Facebook. If you are interested in taking on the Muslim propaganda machine, and saving your future generations from the shackles of Islam, please contact me on Facebook, Twitter, or at Loganswarning@hotmail. We will be a force to be reckoned with! ← Live Tonight! Logan’s Warning on the Gadi Adelman Show! You never sound stupid. The problem is that many people do not want to face the truths you present. Looking forward to the show!